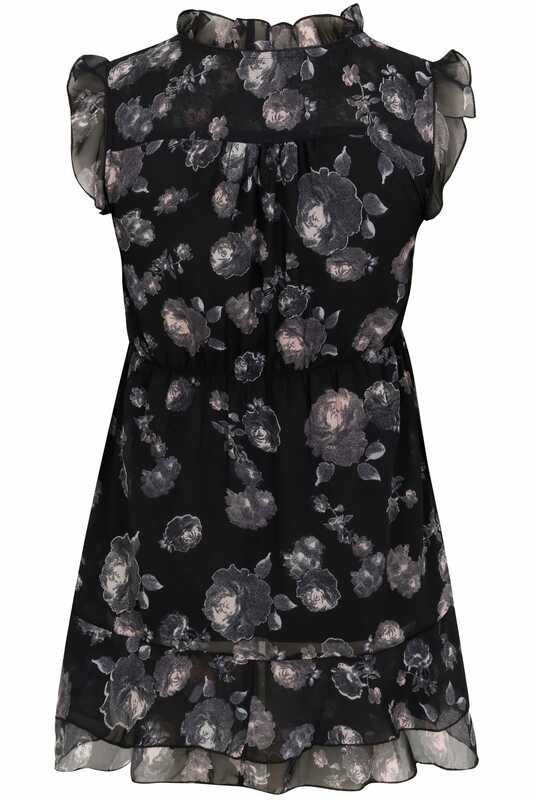 This pretty top is a great daytime option. Designed with an elasticated waistband to give a more cinched in silhouette, it features frilled sleeves and secure button fastenings. 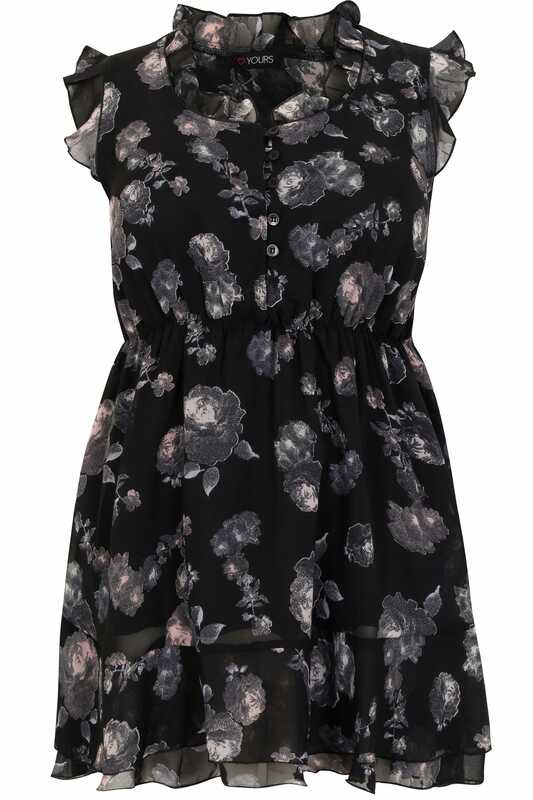 We love its always stylish floral print.